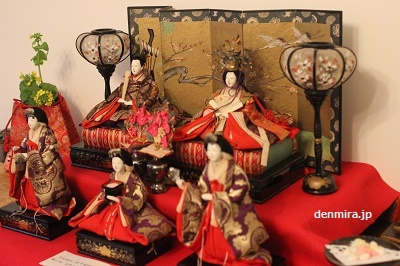 Posted on 2016年3月3日 by denmira staff. 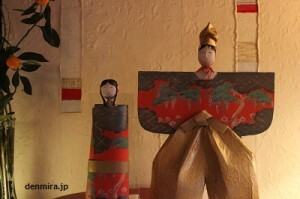 This entry was posted in Article, Blog and tagged でんみらブログ, 伝統文化, 伝統行事, 日本の文化, 雛人形, 雛祭り. Bookmark the permalink.